This Christmas, watch your alcohol intake as it’s very easy to drink too much as festive parties rev up to the big day. Then you get behind the wheel next morning and inadvertently drive with alcohol still in your system. 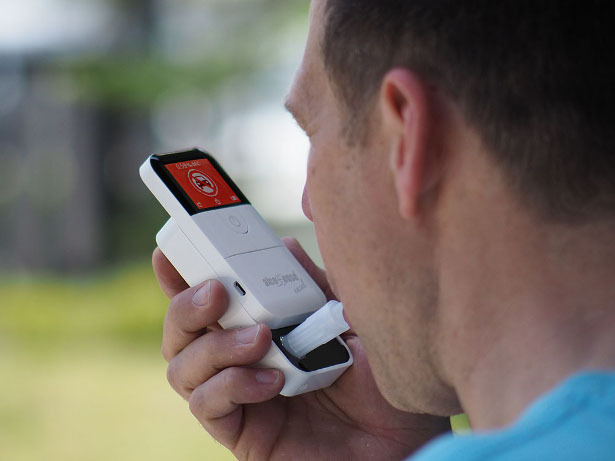 Alcohol will slow your reaction time, inhibit judgement, reduce concentration and affect eye, foot and hand co-ordination ­increasing the likelihood of an accident – that’s why 1 in 5 drink drive accidents happen the morning after! 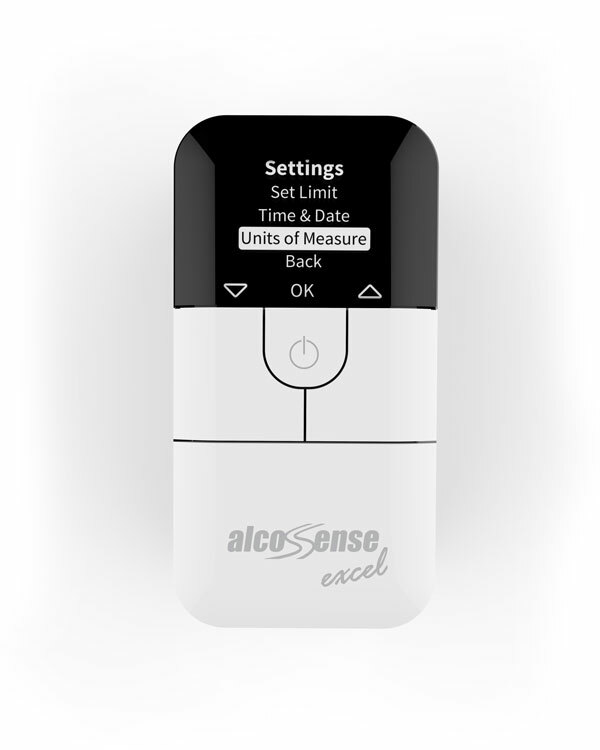 The AlcoSense Excel is beautifully designed and very easy to use but most importantly is extremely accurate. 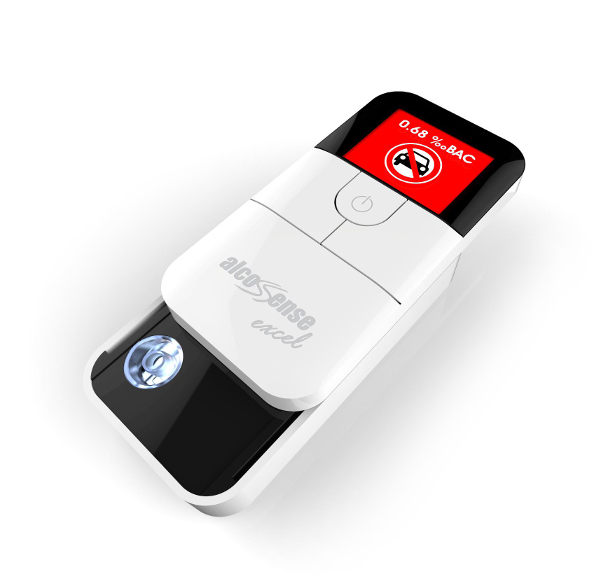 It uses a smaller version of the identical fuel cell sensor used in several UK, US and European police breathalysers giving it unrivalled accuracy for its ￡99.99 price tag. The way it works is this. 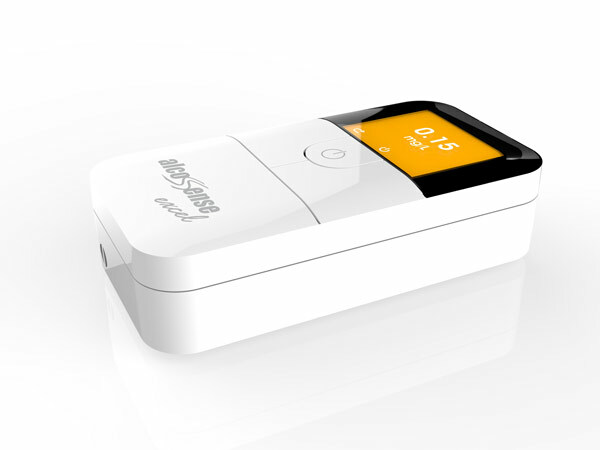 The Alcosense Excel senses the volume of breath exhaled during the test and takes a reading after 1.2 litres of air – ensuring the most accurate and consistent sample is always taken. Easy-to-read on-screen prompts coach you on how to, and when to, stop blowing. If you make a mistake, it tells you that too. And if you’re using your breathalyser in low light, such as a dark Winter morning, there is a light to ensure you put the blow tube into the machine correctly. And if you are driving between Christmas and New Year visiting relatives abroad this year, the Excel can be set to any UK or worldwide limit­, including the new lower Scottish limit. 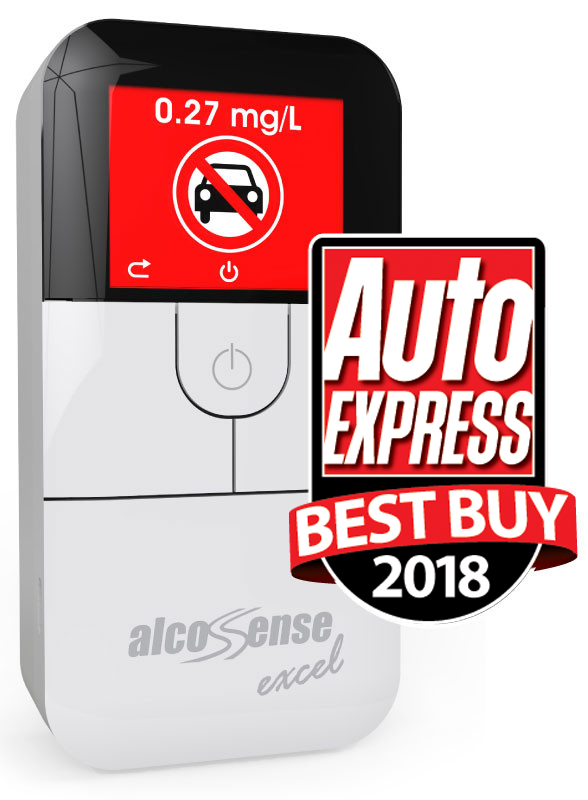 After 12 months it will need to be re-calibrated professionally by AlcoSense, just like taking your car in for a service. 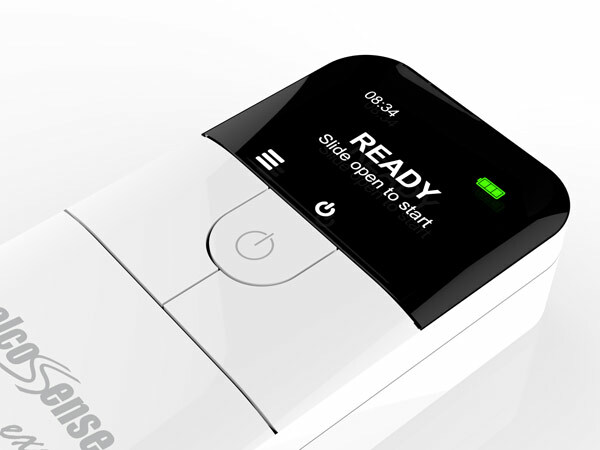 It will remind you about this after 11 months of use. It’ll be back to you within 5 working days having had a check using a police spec breath alcohol simulator, so you know it’s perfectly accurate. 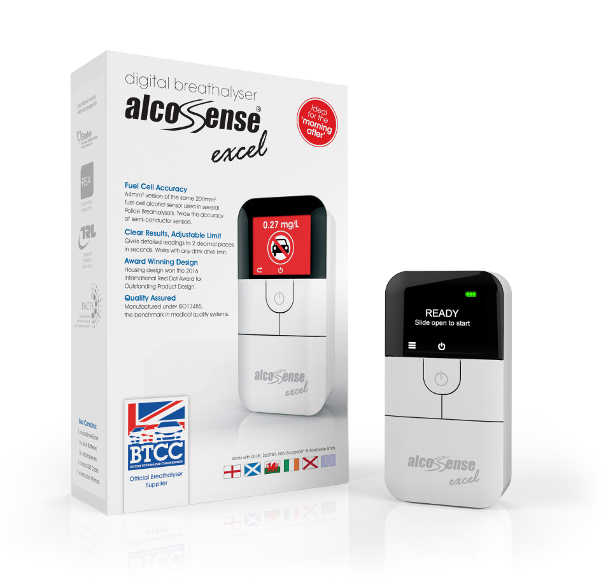 AlcoSense breathalysers are supported by Brake, the well-respected road safety charity – and are manufactured under ISO13485 conditions, the benchmark in medical device quality systems.